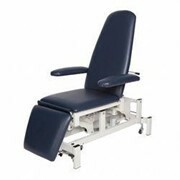 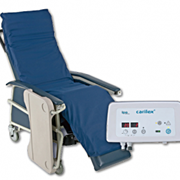 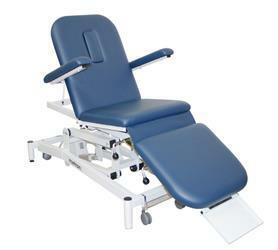 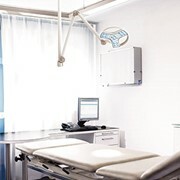 The MK1 Podiatry/Examination Chair offers the practitioner a variable height chair that can double as a plinth for prone positioning. 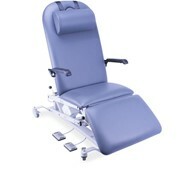 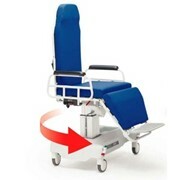 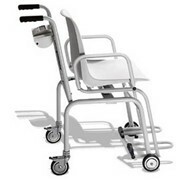 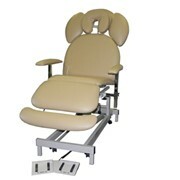 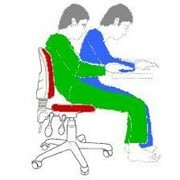 Swing away armrests that lift up to allow easy access to the chair. 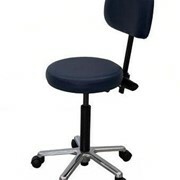 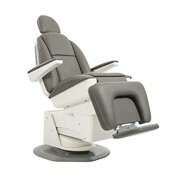 These armrests are also removable to allow even greater flexibility of use.